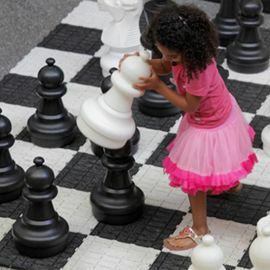 At Marbles Kids Museum in downtown Raleigh, play is the name of game. In fact, the museum is driven by a certain “Play-losophy”—immersive play that develops intellectual, social, physical and emotional growth. Through innovative, hands-on exhibits, award-winning programs and larger-than-life movies, this museum knows exactly how to bring the fun. 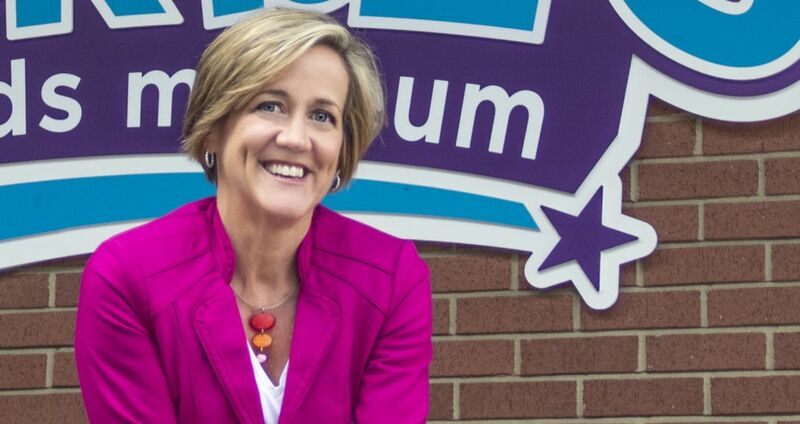 In 2007, this open, bright and interactive museum space was the result of a merger of two downtown museums led by local innovator and community leader Sally Edwards. A global traveler and adventurer, Sally drew inspiration from children and communities around the world. 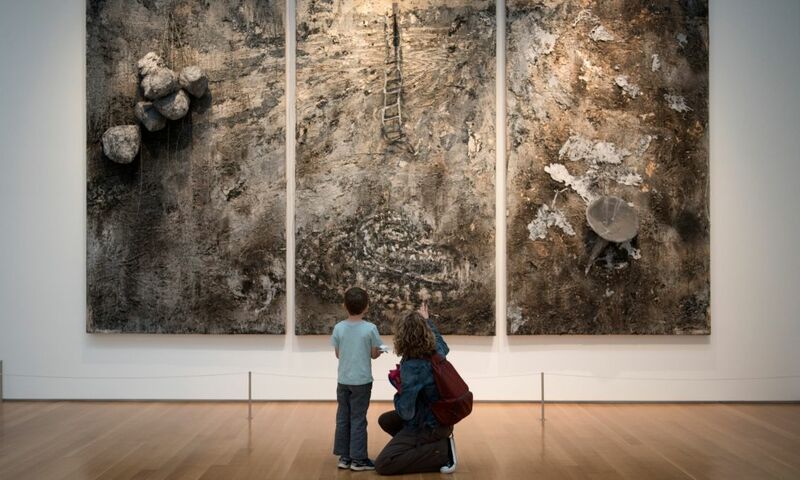 Today, this one-of-a-kind museum attracts more than 600,000 visitors a year. 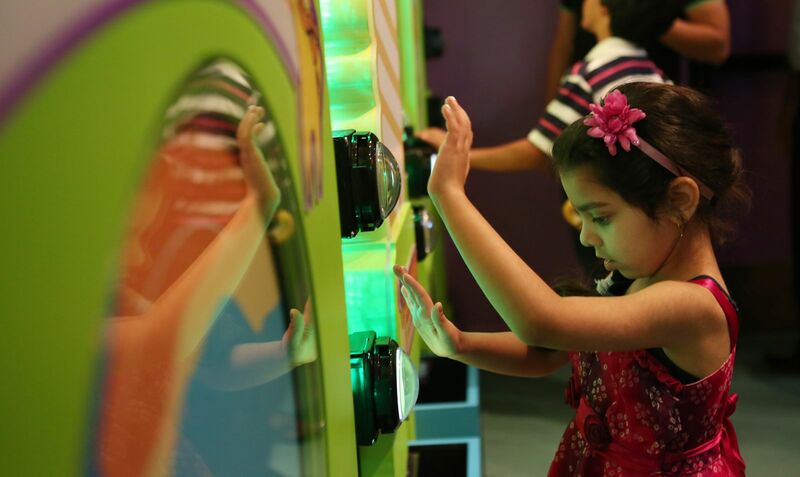 Marbles offers themed exhibits and activities designed to build imagination through self-led exploration and new ideas and experiences. 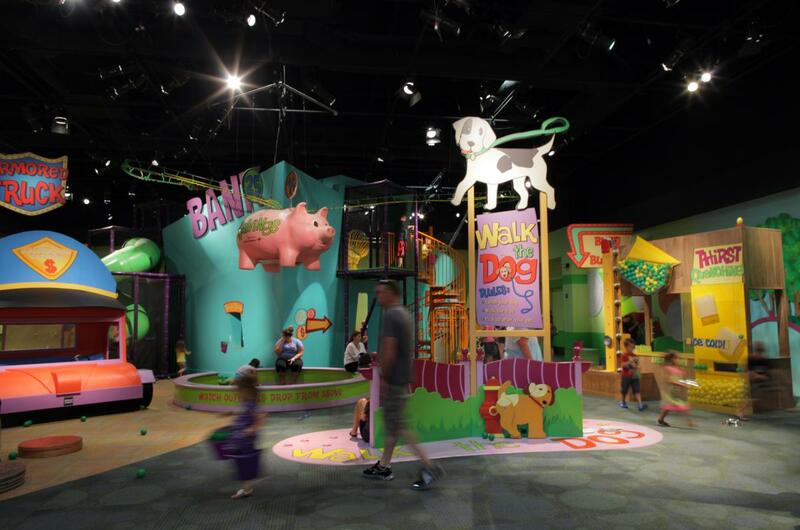 With 13 indoor and outdoor exhibits, the museum offers hours of entertainment for kids 10 and under, while educating and inspiring them at the same time. 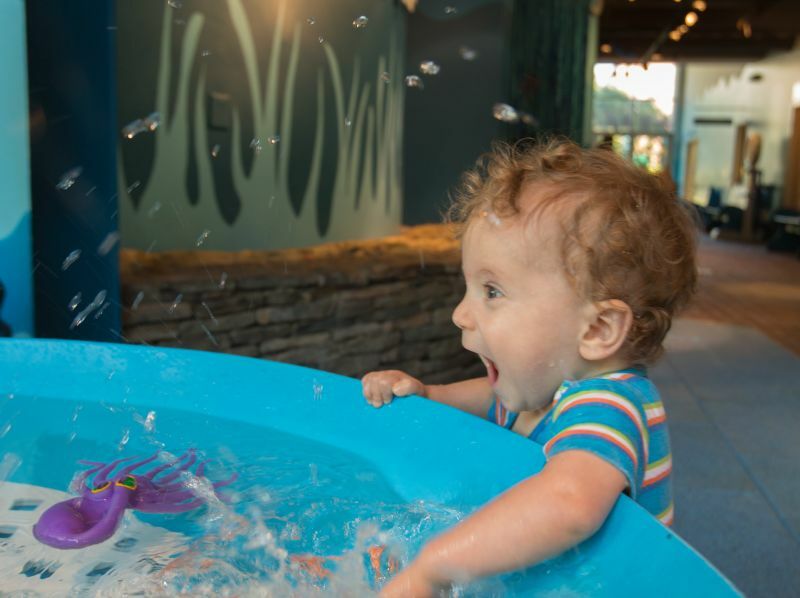 The exhibits cover a wide range of creative and practical themes including Splash!, an underwater adventure for exploring the oceans; Art Loft, where the young ones can express themselves through drawing, painting and sculpture; and Moneypalooza, a fun, colorful playground that brings to life the importance of establishing healthy money habits. 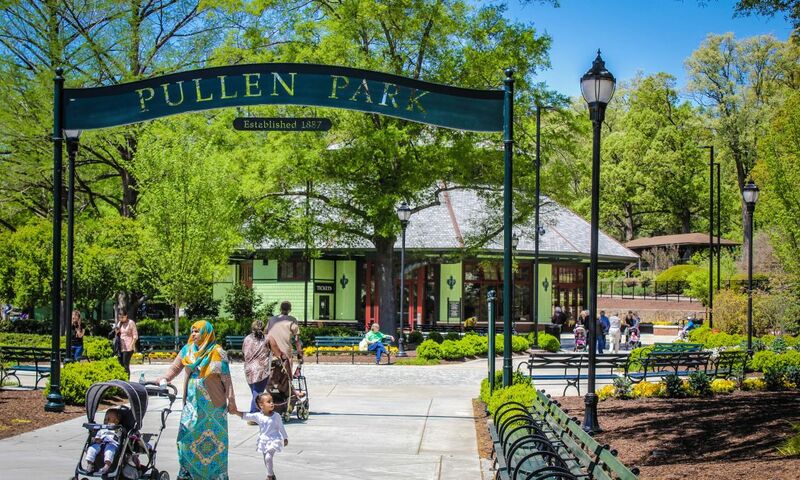 Around Town is a kid-sized version of the otherwise more grown up world where children can learn how people live, work and play together. Another favorite is Stepnotes where a trip up or down the stairs magically creates music and a colorful light show. 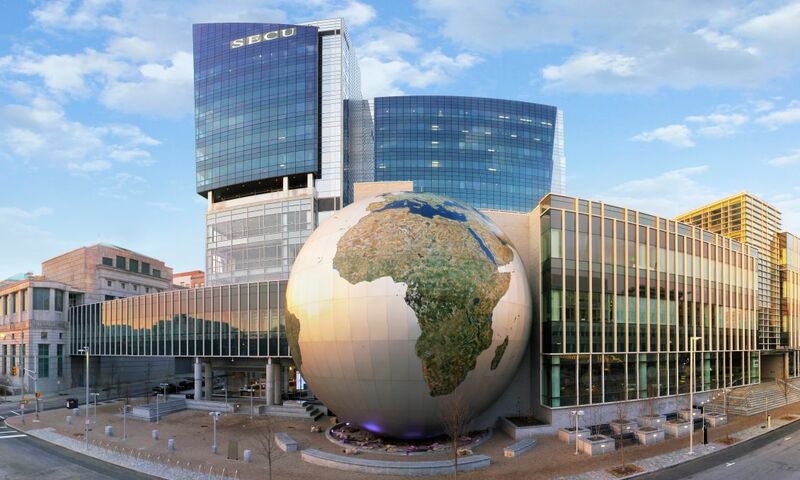 In addition to the exhibits, the museum features the only three-dimensional Giant Screen IMAX theater in Raleigh showing both new Hollywood releases and IMAX educational movies. For an energy boost, there’s Marbles Café where families can grab a snack or enjoy a lunch break. The Marbles Corner Store has a huge assortment of games and toys specially picked to complement the play in the exhibits, meet your child’s developmental needs and give you the opportunity to take home the power of play. Marbles is geared to kids 10 and under, and a child to adult ratio of 6:1 is required. Tip: Allow for at least two hours of play to get the most out of the museum. 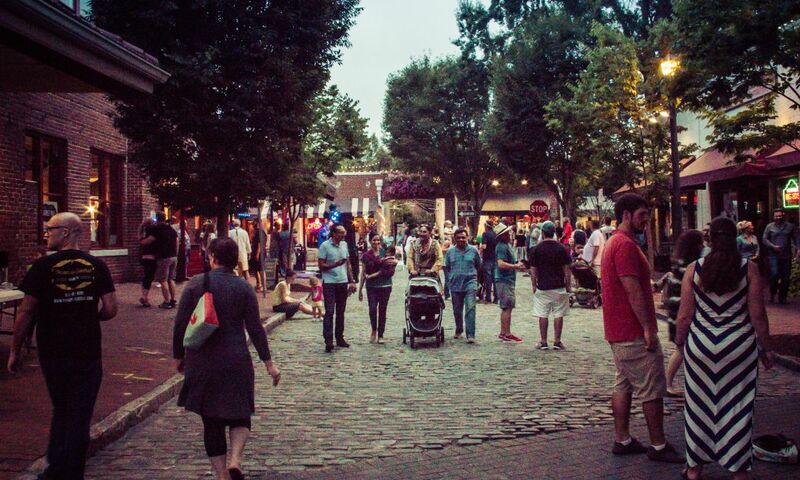 Planning a trip to Raleigh and want to be a hero to the kids in your life? 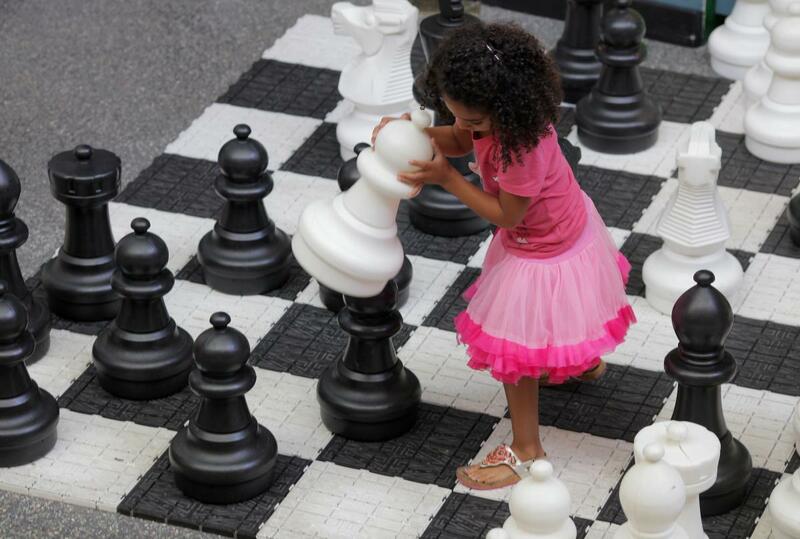 Take them to Marbles for a day of unprecedented play. They’ll be chattering about it for weeks!